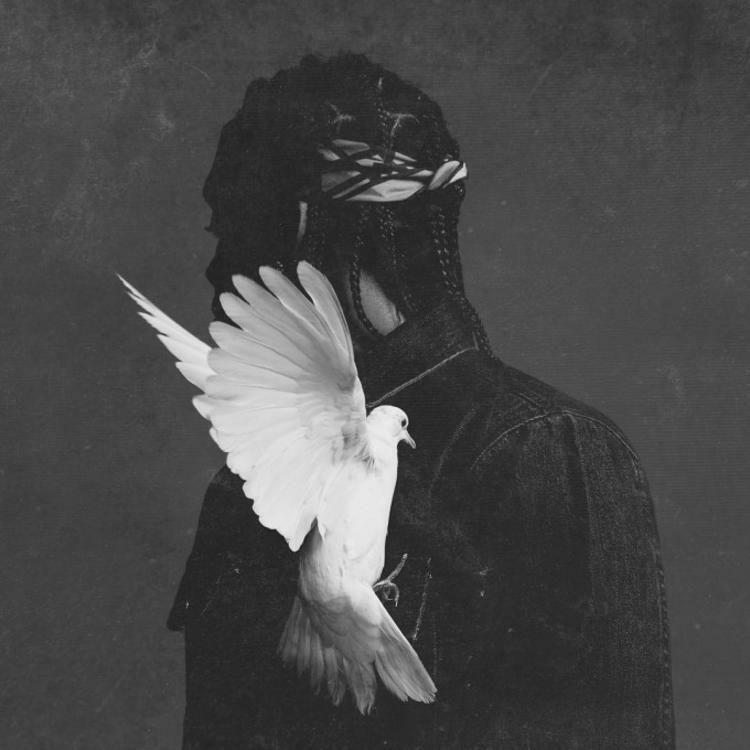 Listen to Pusha T's latest "Darkest Before Dawn" leak called "Crutches, Crosses, & Caskets." Next Friday (12/18), Pusha T will release his highly anticipated new album Darkest Before Dawn: The Prequel, which will serve as a prelude to his following album King Push. Laced with 10 tracks, the follow up to My Name Is My Name will feature guest appearances from Kanye West, ASAP Rocky, The-Dream, Kehlani, Jill Scott, and more. Having already heard the Timbaland produced “Untouchable” & The-Dream featured "M.F.T.R.,” we now have another leak off the album called “Crutches, Crosses, Caskets,” which can be yours for free when you pre-order the project on iTunes today.